Like, share and tag on Facebook to get a chance to win £3,500 towards a Bushman Wood-fired oven of your choice. £3,500 gets you a fabulous small oven package complete with stand and onion dome shaped oven. Or put the prize towards a bigger oven and start your own mobile or catering business! What are you waiting for? 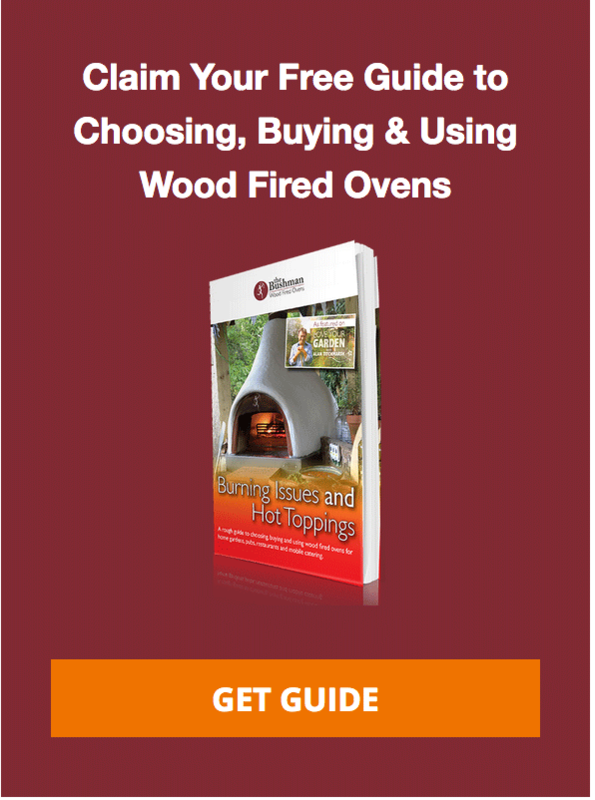 You could have your very own garden oven installed in time for summer. Click here for more details on how to enter!